A collection of parrot facts in the memory of Le'a, my mom's 39-year-old Yellow Naped Amazon who passed away this week. Science Fact Friday: Something a little more anthropological! I tend to stick with biology and chemistry because that’s where my background is, but my mom is an avian behavioralist/trainer and will be bringing our military and scarlet macaw to an ancient technology event at the Pueblo Grande Museum. She wanted a graphic on macaws being brought up to Arizona and New Mexico, so…here we are. I've also found this a helpful art tool. Whenever you forget which way a particular joint bends you can just reference your own! 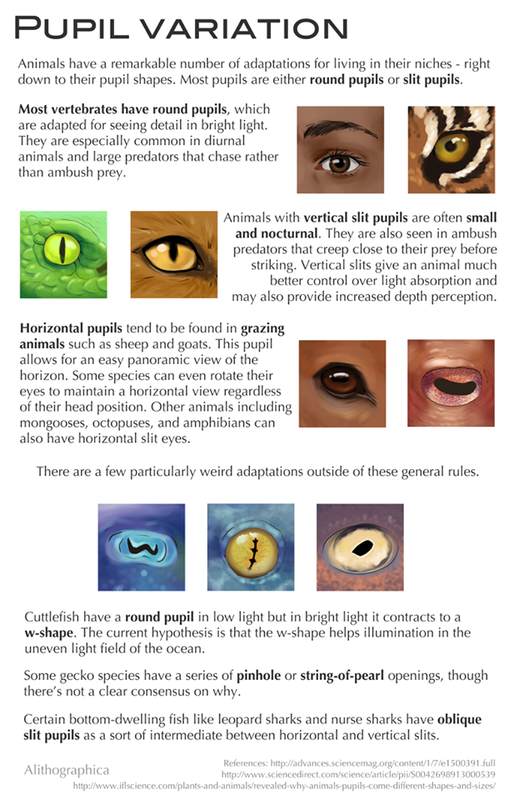 If I could release a patch for human anatomy, it’d include the restoration of a full nictitating membrane. 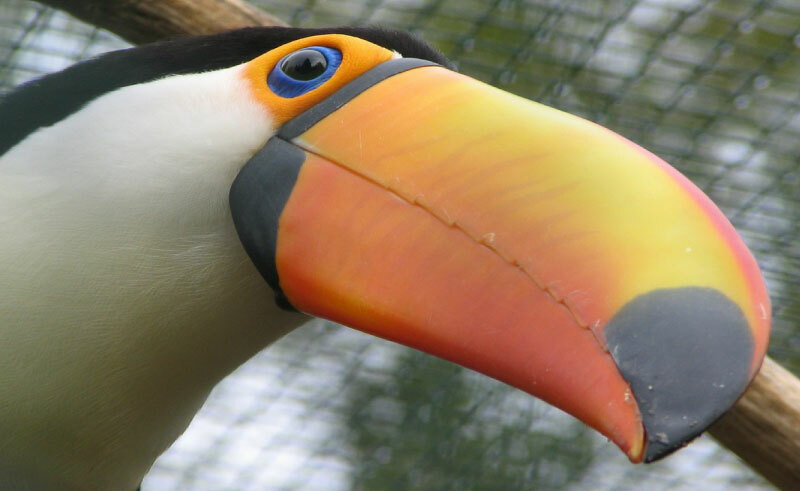 It keeps a falcon’s eyeball from drying out during fast flight, protects vulture’s eyes from all the gore they push into while eating, creates a diving goggle for polar bears and amphibians...We lost our nictitating membrane because we didn’t really need it anymore but I want it back. While the Siamese cat breed is the most notable example of this mutation, lots of other cat breeds have it - Tonkinese and Burmese, for example. Some rabbits and mice also show temperature sensitive point coloration. Support Science Fact Friday on Patreon! Bees! They’re great. As long as you don’t agitate them, they’re not out to get you. Only 7 species produce the honey humans use but the rest are important pollinators and deserve love too. Meanwhile, wasps may be jerks but they’re ecologically important jerks. Hoverflies are where I see most people get confused, but they are purely beneficial and harmless. 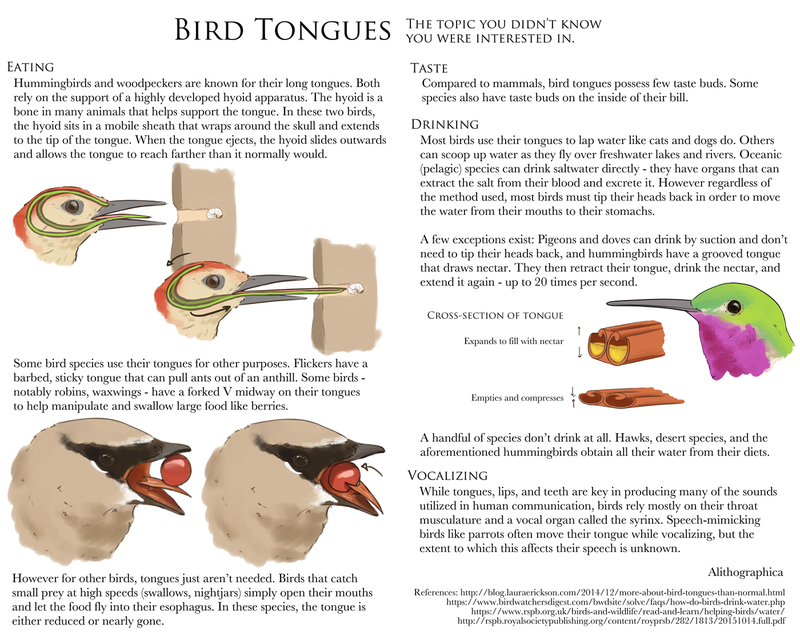 Science Fact Not-Friday: Bird tongues! Had a wifi outage and then a busy weekend, oops. As much as it pains me, I must admit the animation probably isn't terribly accurate. I happened to choose a topic that has surprisingly few resources available that clearly show the sequence and tendon attachments. I did find two dissection videos but they both skimmed over what I really wanted to see. Sigh. At any rate, as a schematic it'll do. Cat claws! Science Fact Friday - Tapetum lucidum! 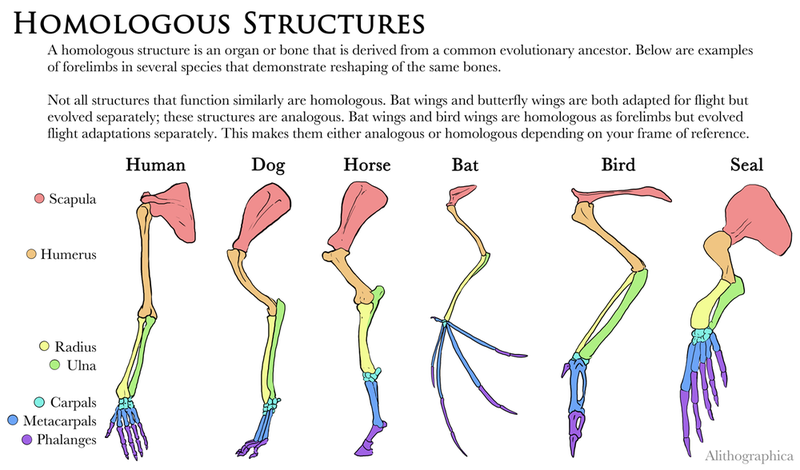 So why don’t all vertebrates have this adaptation? It’s an advantage to animals that are active in the dark - cats, dogs, owls, raccoons, crocodiles, and so on - but it makes everything slightly blurry. Many daytime vertebrates (including humans and most other primates) do not have one and instead have better day vision. 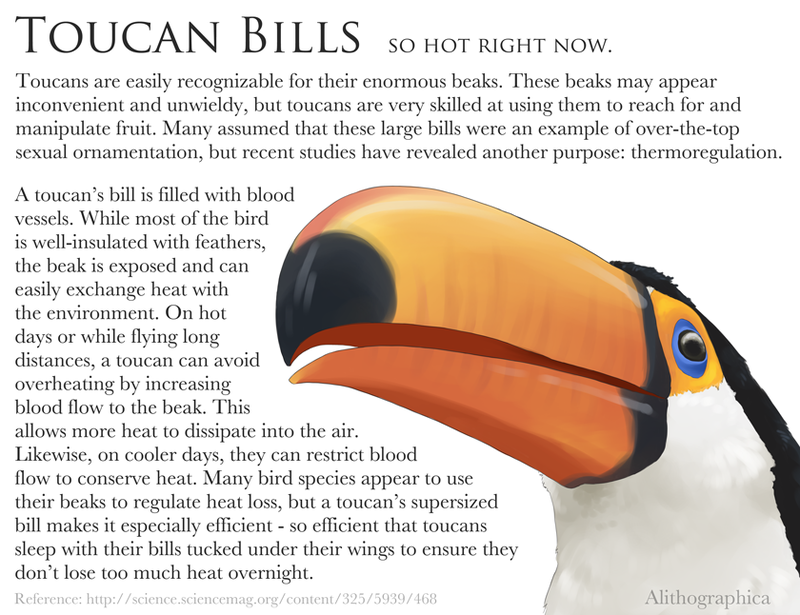 Science Fact Friday: Toucan thermoregulation! Pokemon fans might currently be going “…so Toucannon’s Beak Blast?” Yup. That’s why your non-fire bird gets fire attacks anyway. "With these simple tools you, too, can be a pedant about corvids." See also: Canaries in coal mines. "Form follows function! You can tell a lot about a bird by its wings." Be slightly more in-the-know about identifying whatever predatory bird is flying overhead! 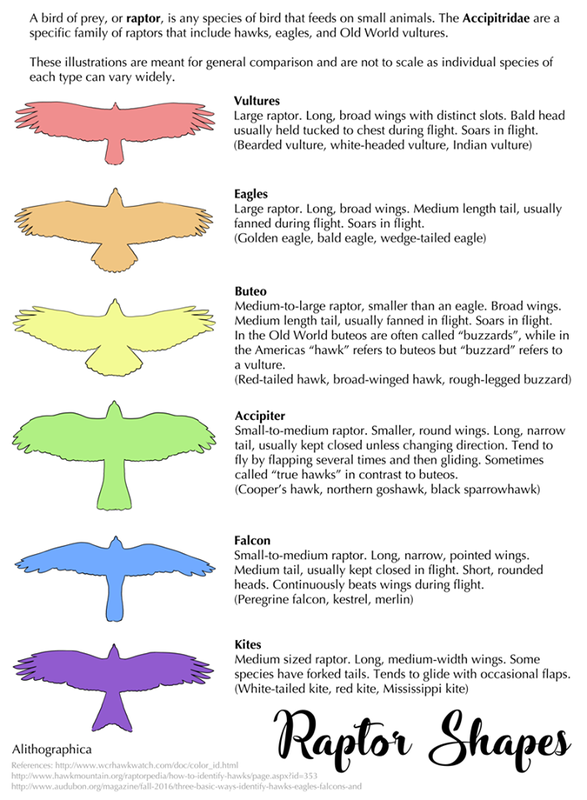 This is just a guide for general body shapes that can help you go “that’s a falcon” vs “that’s an accipiter hawk”. Recognizing individual species gets considerably more complicated, especially as immature raptors can look very different from their adult forms. Some people have noticed that this is a pretty efficient process and have asked if we can develop a technology based on this to improve our own desalination efforts...buuut I haven’t been able to find anyone who has actually looked into it further. If you find any info, I’d love to hear it! More Halloween spooky facts (well, sort of): In which science has given us green mutant animals. Other cool things GFP is being used for: Imaging cancerous vs noncancerous cells! Visualizing neurons and brain activity! Investigating blindness and heart disease and diabetes! It's fundamental to a lot of labwork nowadays. Unsurprisingly, the discoverers of GFP won the Nobel Prize in Chemistry in 2008. Most animals with a well-known white morph (lions, tigers, domestic cats, peacocks) are leucistic, not albinistic. True albinos are much rarer and are usually only bred-for in indoor pets (mice, rats, snakes). Another Halloween-ish science fact: Bone density! 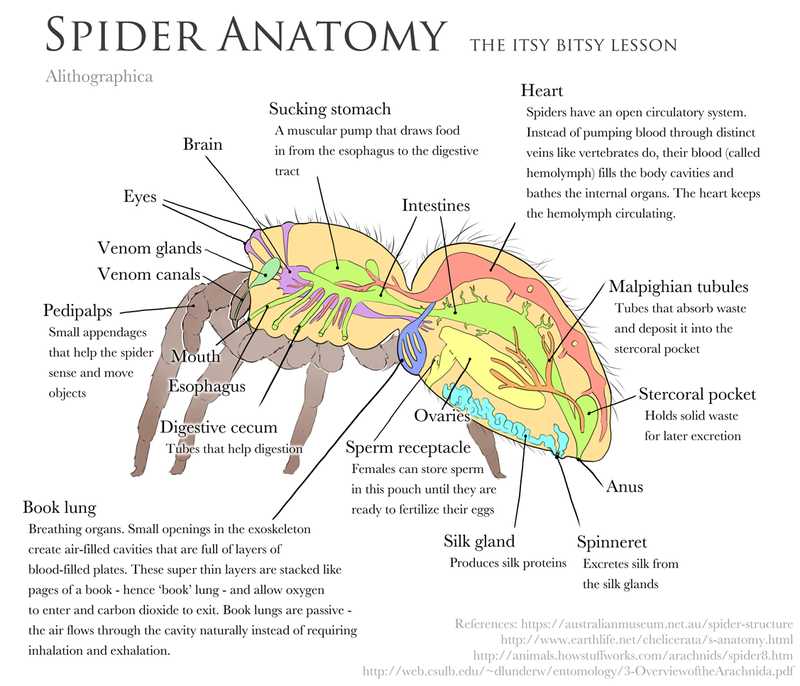 I’ll admit I’m //not// a fan of spiders but we rarely appreciate them as the cool, complex organisms they are. So here. Have a spider. I tried to make it fuzzy and friend-colored so it’d be less threatening. Think this is one mass extinction threat humans aren’t responsible for? Think again! We aren’t certain where Bd came from or why it’s suddenly so deadly (it has been around for at least 100 years) but its recent spread is indeed our fault. The animal trade has moved frogs around like never before, and frogs are often unintended passengers in produce shipments. Any escapees or improperly sanitized equipment can easily expose the fungus to new populations. Tested out Corel Painter on this one. Not sure how I feel about it yet. Brush option overload. Additional fun fact: Domestic cats have slit pupils, large cats have round pupils. What about in-between cats like the lynx? They’re an intermediate - ovals! Similar toxic effects are seen in the Variable Pitohui and the Rusty Pitohui, but not to the extent of the Hooded Pitohui. There are also several species of non-toxic pitohui that have evolved to mimic the coloration of the Hooded Pitohui in an attempt to confuse predators. The name “bandicoot” is derived from the Telugu “pandi-kokku”, or “pig-rat”. Science Fact Friday: These really weird not-worm worms. 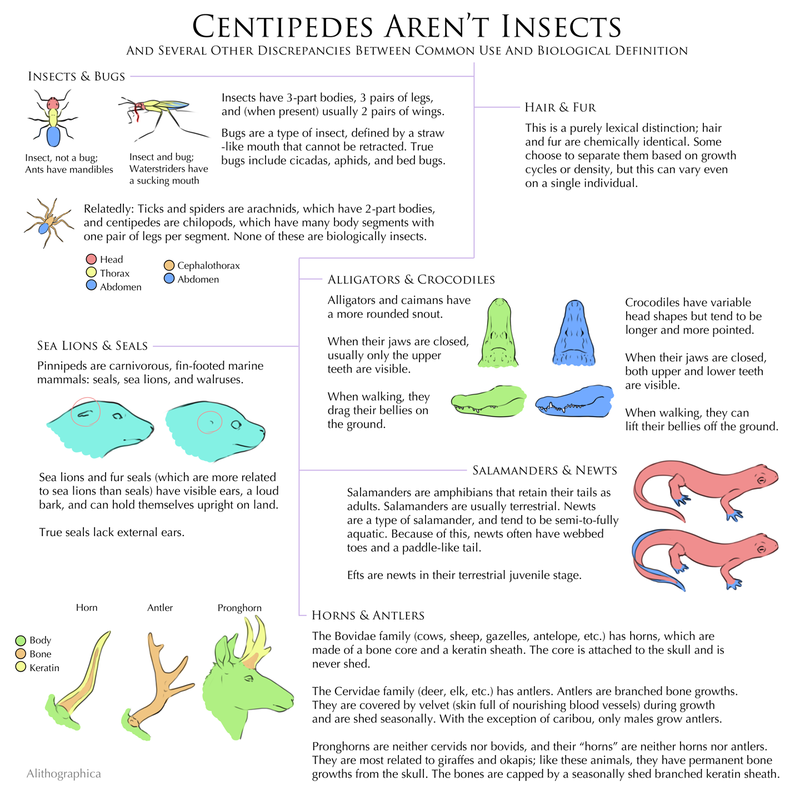 I just learned about these little critters this week and HAD to do a Science Fact Friday on them. Additional fact I couldn’t fit in: Some species of velvet worms lay eggs. Other species birth live young, either by storing eggs inside their bodies that hatch shortly before birth (ovoviviparity) or via actual in-uterus placental development (viviparity). The final host behaves more or less normally while it is infected. The worm does not compel any water-seeking behavior, it merely makes the host jump in when water is available. However it has been noted that at the end of the worm’s growth cycle, cricket hosts do not chirp. This may be because chirping is energy-intensive (either the cricket is too weak to chirp or the worm suppresses this behavior to hoard resources). Or…perhaps the worm quiets the cricket because chirping increases the cricket’s risk of being eaten by a predator – which would put the worm at risk too. I've been meaning to do this for a while now but between travel and other projects, it got away from me. I must credit our dear President with drawing my ire enough to compel me to start. For the sake of American science education, please join me weekly for Science Fact Fridays. Every week I'll do my best to post a new graphic with some little scientific tidbit. I love learning new things so please don't hesitate to suggest a topic for future investigations! As a mammal, your quadrate bone can be found in your middle ear. Science Fact Friday: Blood suckers! Why does tetrodotoxin not affect its host? More studies need to be done but at least a few species possess mutated sodium ion channels. The tetrodotoxin can’t interact efficiently with the altered channels. Another interesting tidbit: Animals with tetrodotoxin can lose their toxicity in captivity. It is suspected that the animals accumulate the toxic bacteria as a side-effect of their diet. After several years of captivity on a tetrodotoxin-bacteria-free diet, the bacterial colonies living in the animals die, residual toxin is cleared from the system, and the animal is safe to handle. Skippers and hedylids (aka “moth-butterflies”) are also considered to be butterflies even though they look very moth-like. 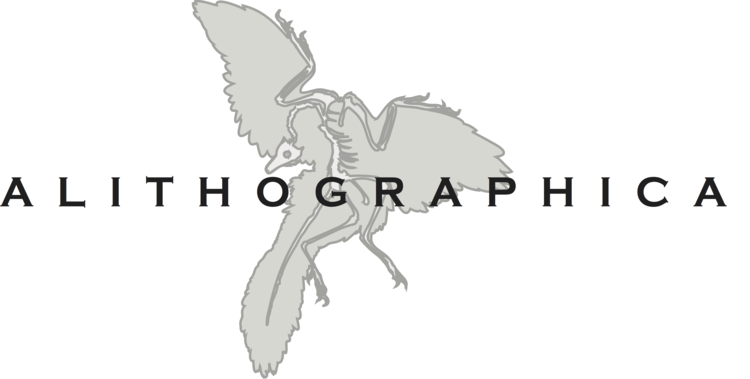 They probably represent an early branch-off of the moth lineage that eventually evolved into recognizable butterflies. What’s my agenda for this fact? Basically I just want people to stop hating on moths. Only a few of them want to eat your clothes. The rest are just fluffy butterfly cousins. Pls love them. 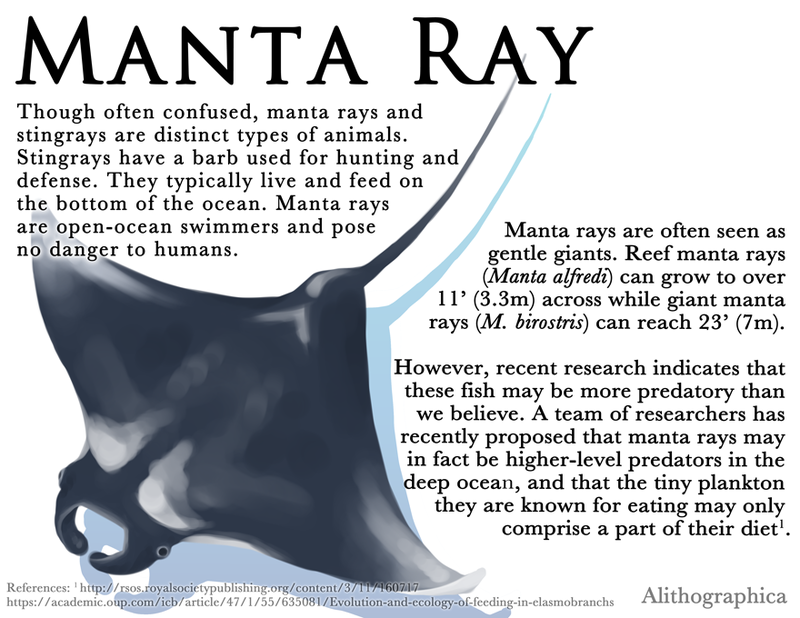 Science Fact Friday: Manta Rays. I am here to clear the name of my favorite animal because I see people mix this up way too much. Don't get me wrong - stingrays are cool critters and are generally harmless - but I wish to state for the record that manta rays have never been involved in an accident with a much-beloved animal expert. Science Fact Friday: A skull classification system that works all of the sometimes. This is an example of why evolutionary trees get reorganized fairly often. Until recently it was believed that turtles were anapsids. Molecular studies indicate that they’re actually diapsids who lost their fenestra so they just /look/ anapsid. With our spotty fossil record, morphology isn’t always reliable – butsometimes it is. Some of the first evidence that birds are dinosaurs was based on skull studies. Likewise, it helped separate ancient proto-mammalian and non-mammalian reptiles. Like most tools, it’s best used in combination with other techniques. Little is known about how caecilians evolved but from the limited fossil record available, scientists have determined that caecilians began to diverge from other amphibians by the Jurassic period. Unlike other vertebrates that have lost limbs (like snakes or the hind limbs of a whale), a caecilian has no vestigial limbs or pelvic/pectoral girdles. The structures have been completely lost. 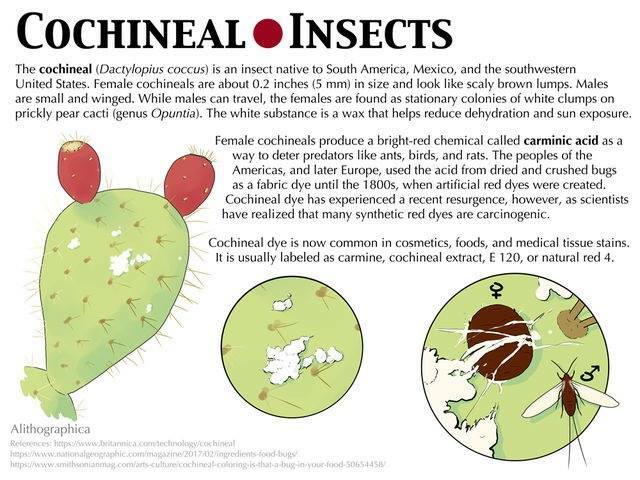 So you /may/ have heard that some red dye is made of bugs (though maybe you haven’t, so…now you have). But I grew up in Arizona with the bugs themselves so I wanted to give a little more attention to them than the normal “bugs? in MY food?” story. In the natural/organic vs. artificial/synthetic fight…this is a natural dye. It’s also bugs, though there are no bug parts left by the time it reaches your hands. Unless you eat strictly vegetarian/vegan/kosher/halal or are allergic to cochineal (rare) then it’s better for you than the artificial stuff, so thank our bug friends and enjoy your cupcakes/yogurt/sausage/juice/lipstick/etc. Science Fact Friday: Sweat Edition, aka The One Where Jenn Gets Semantic Satiation For The Word Sweat. Sweat sweat sweat sweat. S-weat. I don’t know, I just wanted to draw an arthropod this week. Sometimes you just do. Enjoy this completely inapplicable knowledge. Bees use electroreception in a particularly interesting way - they collect a static charge during flight. The charge disperses on the flower when they land, helping pollen to stick to the bee but also allowing other bees to see which flowers have been visited recently. Also: Platypus are really, really weird. I do not want to rain on the tardigrade parade, but…I’m gonna rain on the tardigrade parade. Don’t get me wrong - cryptobiosis is incredibly cool! We can learn SO many things from studying tardigrades (they also have a weird protein that helps protect against radiation damage??). But being able to put yourself in stasis to survive something is not the same as being adapted to live in that environment, and even in cryptobiosis tardigrades can and do die. They’re tough but by no means indestructible. Sorry for the delay, I’ve been busy with pride events all weekend. In return please have these sapphic lizards: The New Mexico whiptail is an all-female species of lizard in the southwestern United States. Even in parthenogenesis their ovaries need to be stimulated in order to produce viable eggs – so they perform mating behaviors with the other female lizards. Follow for more tips to be fun at parties! Note: The common use of a word is totally acceptable. We say bugs, we all know what "bugs" means - but it does have a specific meaning. These are also presented according to the US English usage of the words. Your mileage may vary. I'm back! 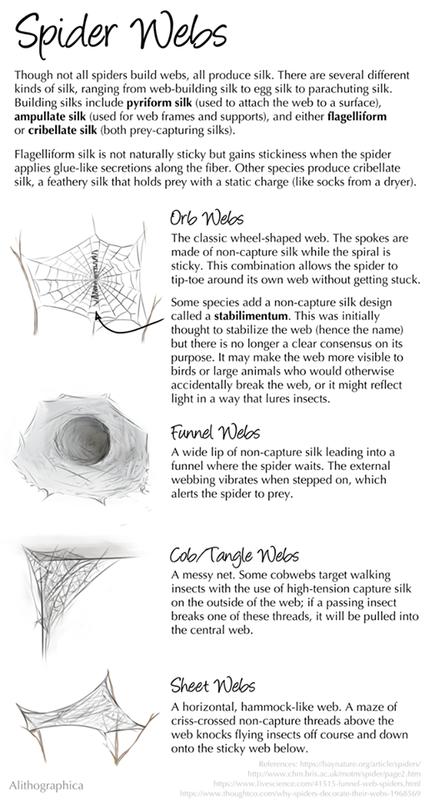 This is a reminder that spiders are complex and cool, even if you don’t want them near you. 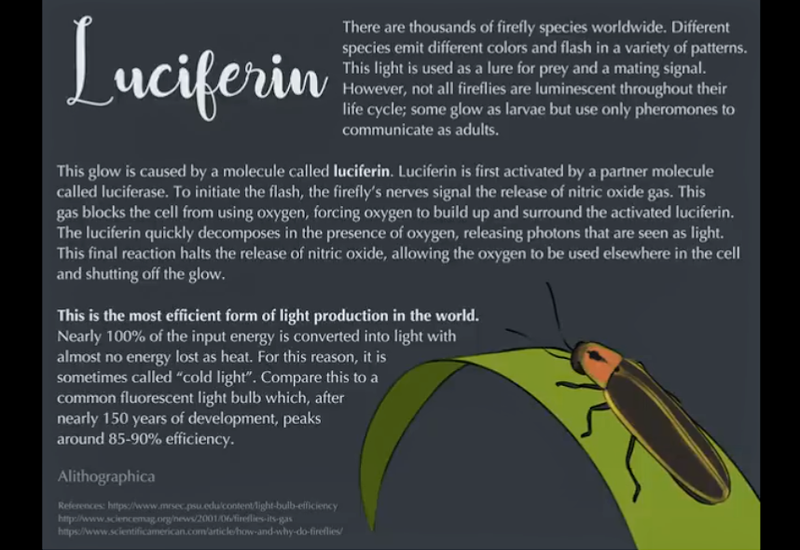 The specific color produced by this reaction depends on the structure of the luciferase, which can vary slightly from species to species. This gif shows the path of a single breath, but the circuit holds 2 breaths at a time. So when the bird inhales, the just-inhaled breath goes through Inhalation 1 while the previous breath goes through Inhalation 2. Rinse, repeat. Thus, the lungs are constantly receiving oxygen - in mammals, our oxygen content dips slightly between inhalations because there's no fresh air coming in. We also don't empty 100% of our lung volume so some air is "stale" even during an inhalation.